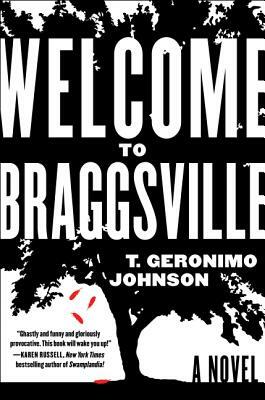 Born and raised in New Orleans, T. Geronimo Johnson is the bestselling author of Welcome to Braggsville and Hold It ’Til It Hurts, a finalist for the 2013 PEN/Faulkner Award for fiction. He received his M.F.A. from the Iowa Writers’ Workshop and his M.A. in language, literacy, and culture from UC Berkeley. He has taught writing and held fellowships—including a Stegner Fellowship and an Iowa Arts Fellowship—at Arizona State University, Iowa, Berkeley, Western Michigan University, and Stanford. He lives in Berkeley, California.